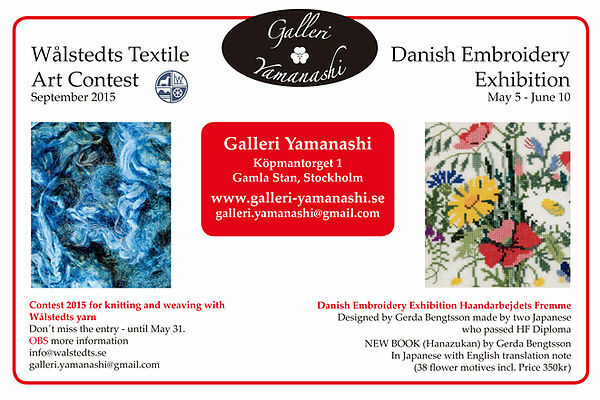 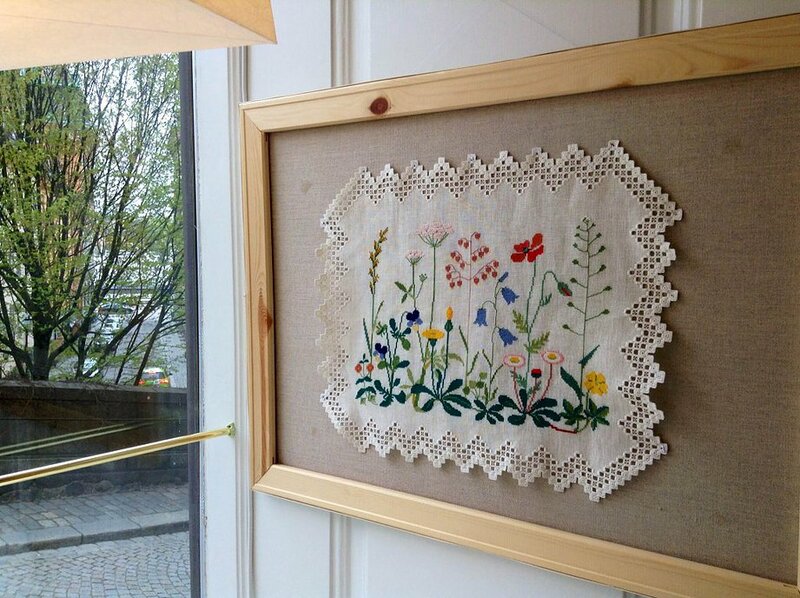 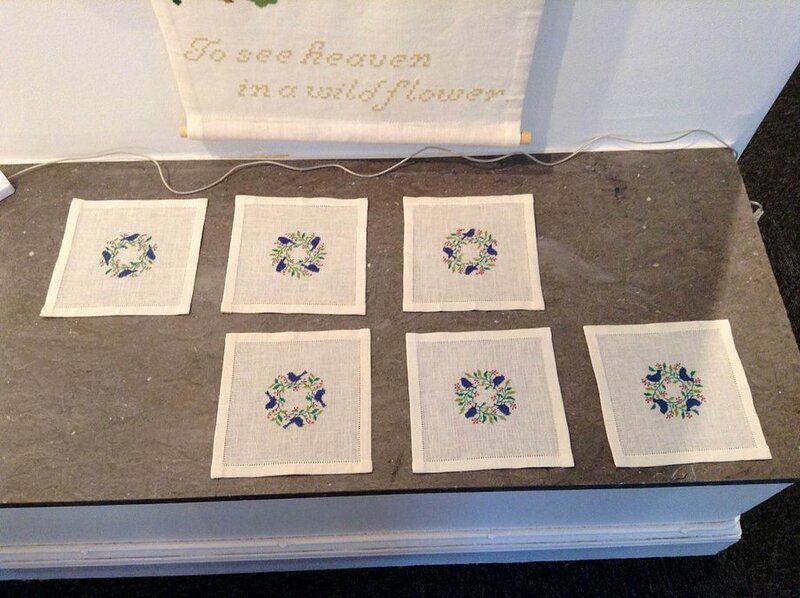 worked and stitched by two Japanese Yuko Watabe and Michiyo Kato, who have passed the Sister´s course of HF Danish Stitchery, February 2015. 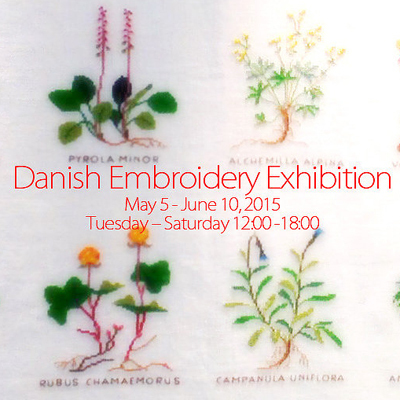 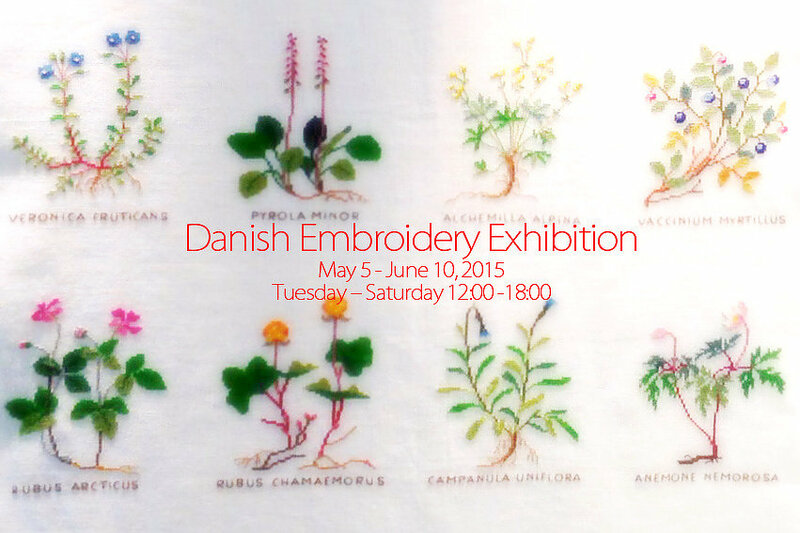 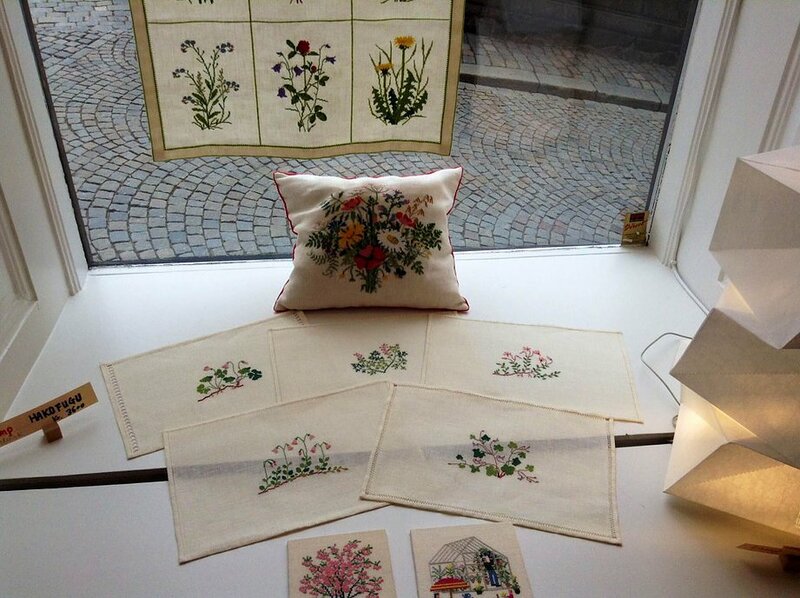 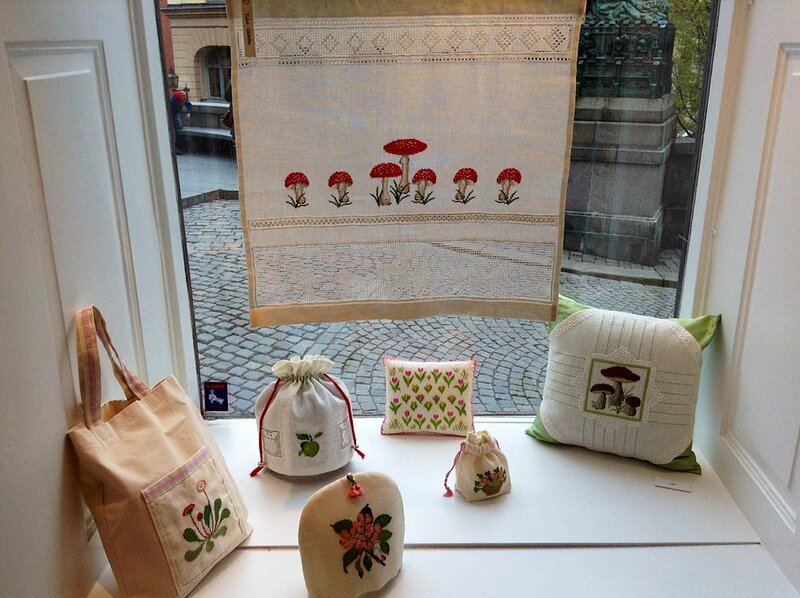 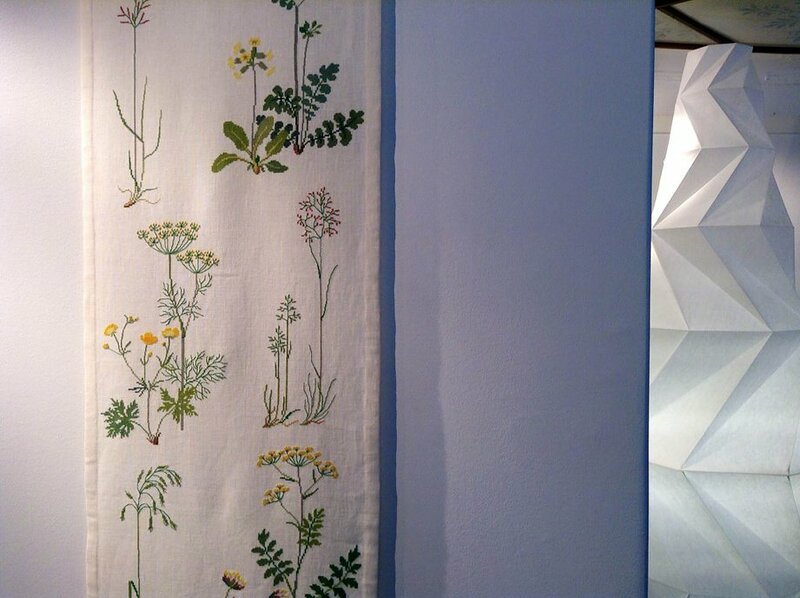 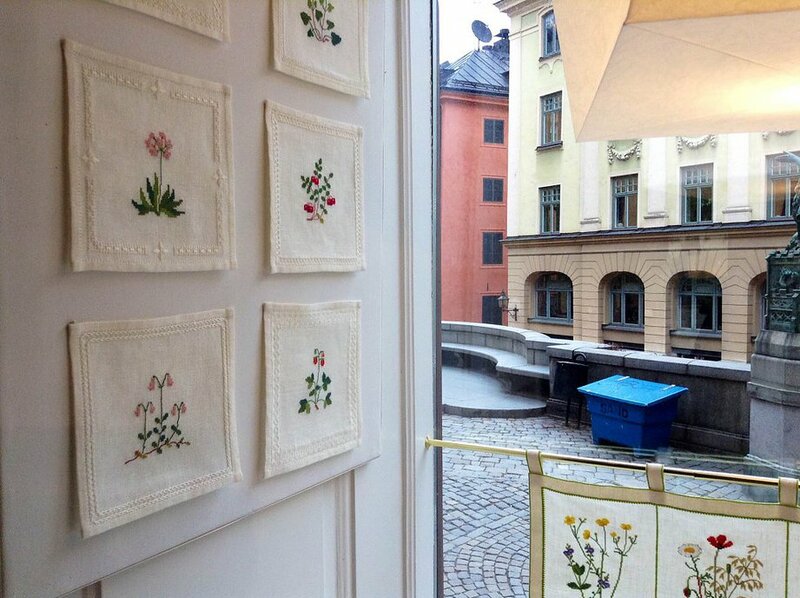 Their works are not only beautifully stitched Gerda Bengtsson´s flower motives, but they have also combined white work, box making and added their own ideas in their finishing techniques. 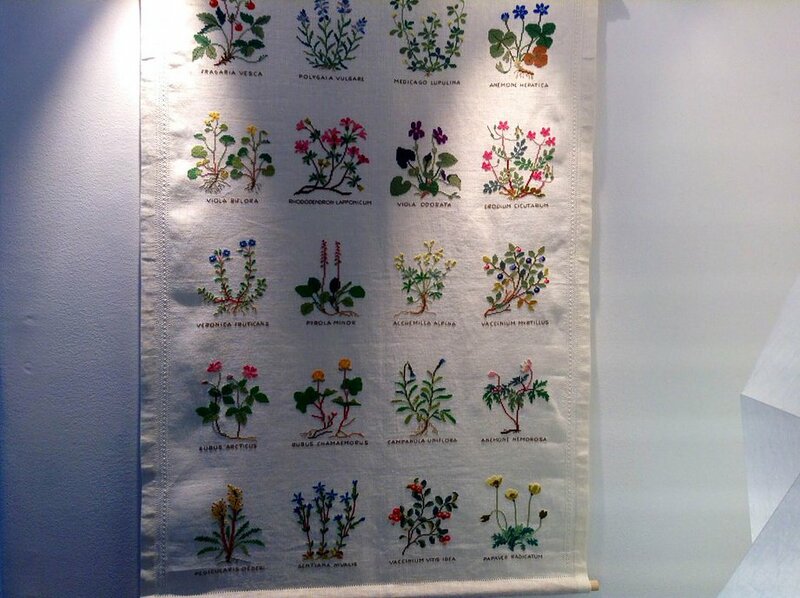 We hope you will be inspired by their works how to make your daily life more colourful and cheerful.